Natural organic salts formula instantly removes heavy tarnish without rubbing. 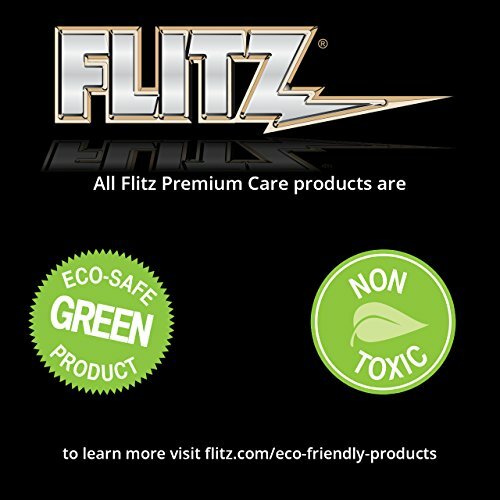 This product is safer than traditional acid-based cleaners. Just spray and rinse. Use indoors or out. You will find that this product is safe on glass, aluminum, painted surfaces, fiberglass, stucco, brick, porcelain, brass and copper. In addition, this product works great on heavy tarnish, rust and corrosion, calcium deposits and stains, heavy oxidation, water spots and stains.